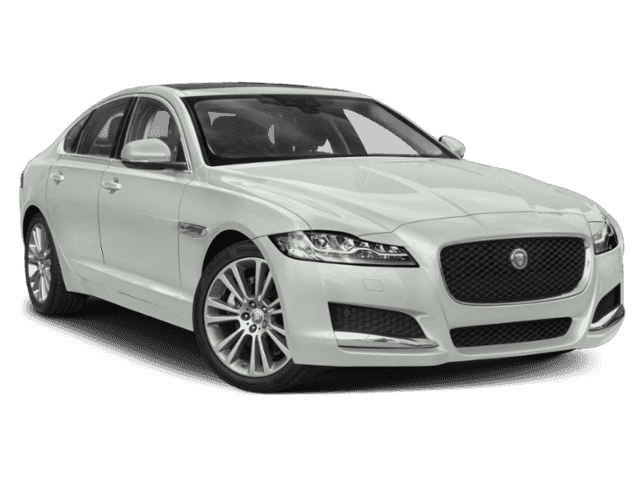 A luxury sedan is a great choice for those looking to elevate their daily driving experience. 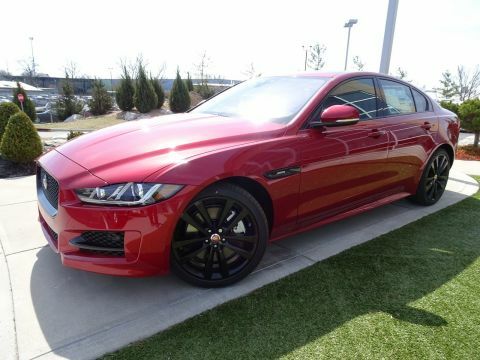 Combining efficiency, performance, and the distinct Jaguar style, vehicles like the Jaguar XE or Jaguar XF are sure to turn heads on your Fort Mitchell, KY drive. 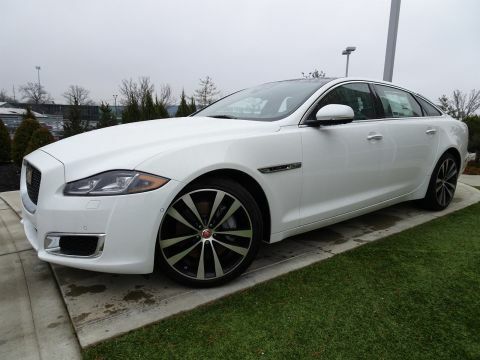 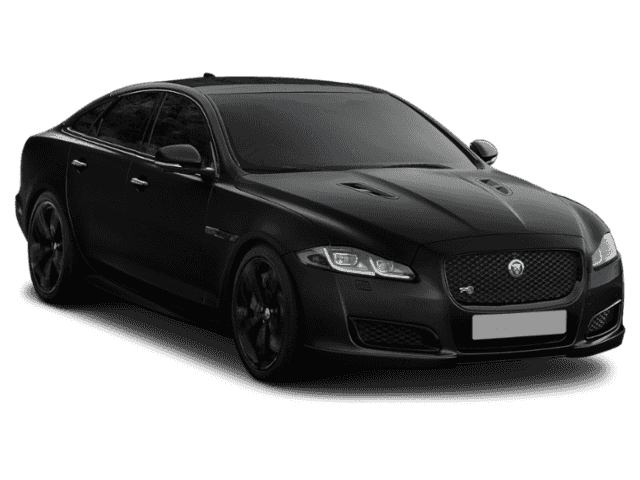 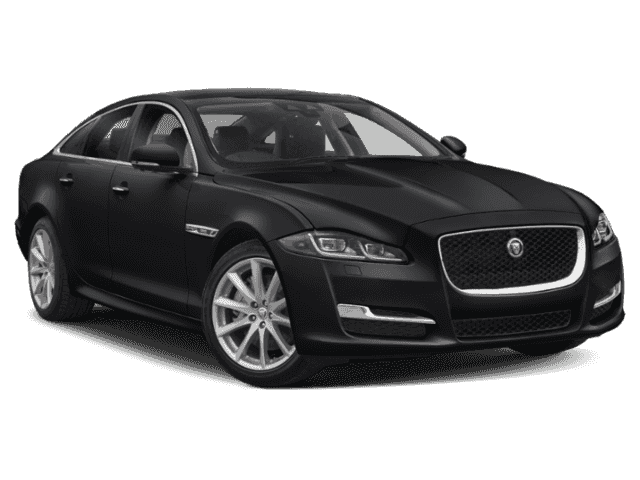 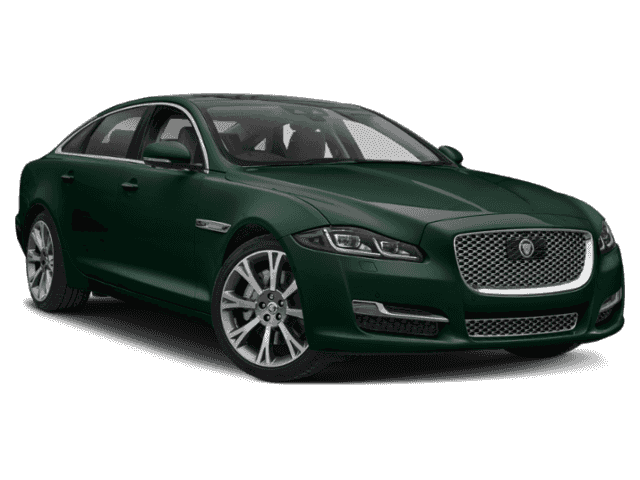 Why Buy a Sedan at Jaguar Cincinnati? 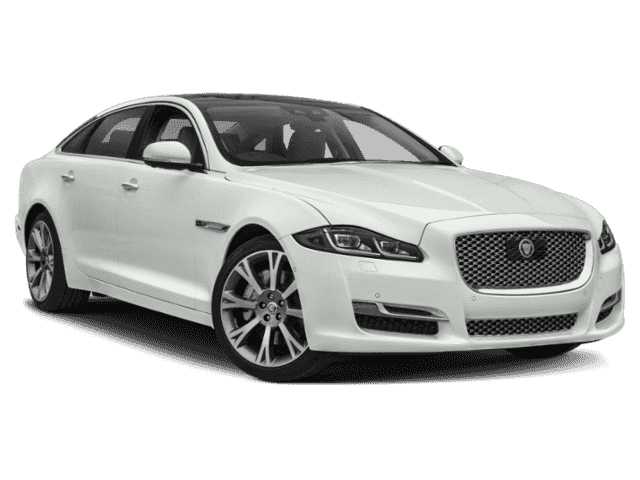 Even after you’ve purchased your car, we’re still here to help with any maintenance or repairs your vehicle may need at our service department. 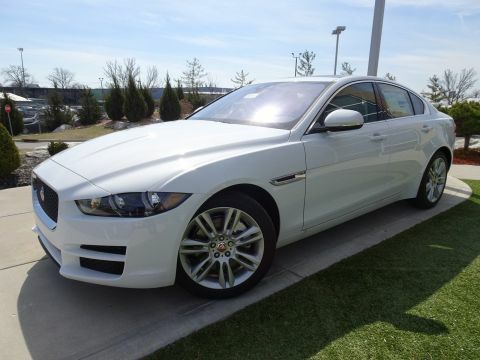 If you’d like to experience our dealership for yourself, we encourage you to make the drive from Lexington, KY and take one of our Jaguar models for a test drive!